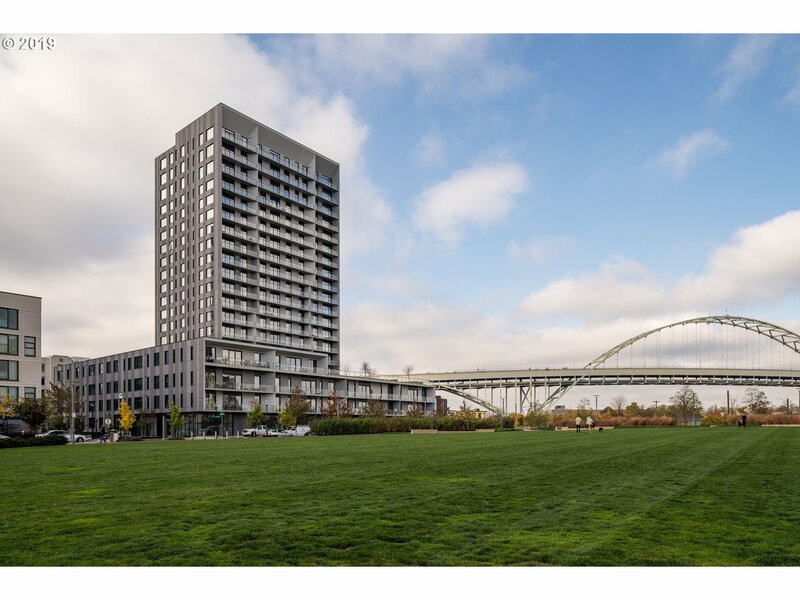 All PEARL DISTRICT / VISTA homes currently listed for sale in Portland as of 04/23/2019 are shown below. You can change the search criteria at any time by pressing the 'Change Search' button below. 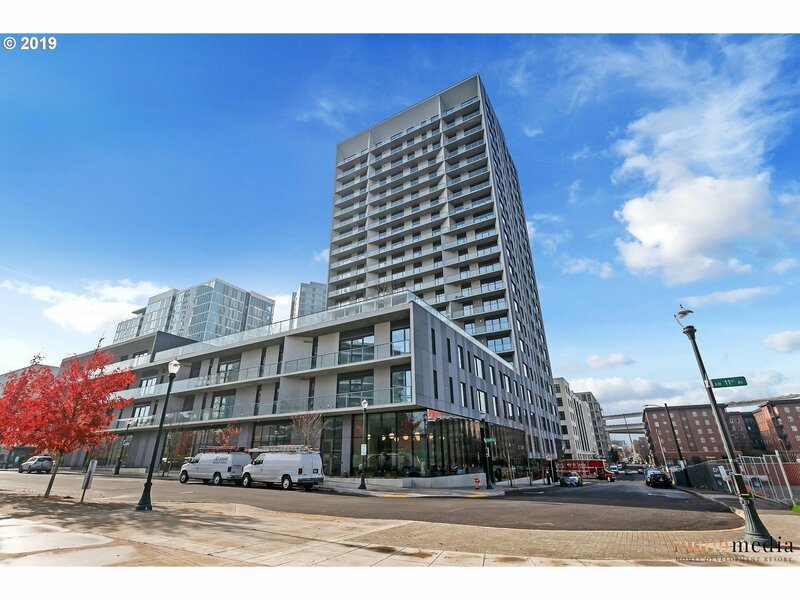 "Vista condominiums now ready for occupancy!Only NEW condo construction in the Pearl District for sale. Daily concierge & nightly security, fitness room, dog wash room, community room, meeting room, two guest suites, courtyard overlooking The Fields Park w/fire pit. 2 stunning lobbies w/exquisite finishes. Deeded pkg & stg. Make an appointment to tour the Vista today! please note that photos reflect model - finishes vary by unit." "Vista condominiums now ready for occupancy! 21 stories of contemporary living. Only NEW condo construction in the Pearl District for sale. Daily concierge & nightly security, fitness room, dog wash room, community room, meeting room, two guest suites, courtyard overlooking The Fields Park w/fire pit. 2 stunning lobbies w/exquisite finishes. Deeded pkg & stg. Make an appointment to tour the Vista today! (Actual unit finishes may vary.)" "Vista condominium resale, gently lived in. Comes with, new window coverings, closet shelving, washer, dryer and custom painting. Move right in to this like new condo. Vista, the newest condominium building in the Pearl. 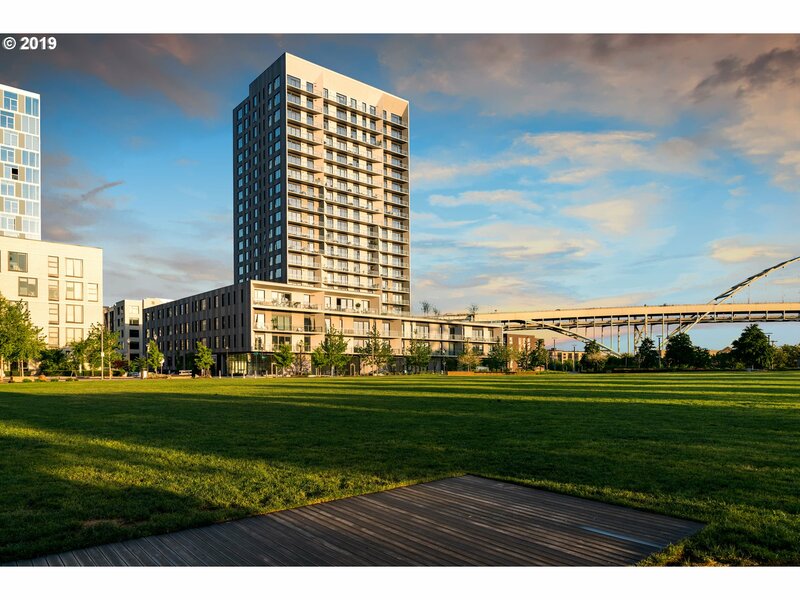 Convenient lifestyle, across from City Park,Outdoor community terrace, indoor community rm & office, fitness rm, dog washing area, 2 quest suites, 24/7 concierge, fabulous finishes including hardwoods &European cabinets"